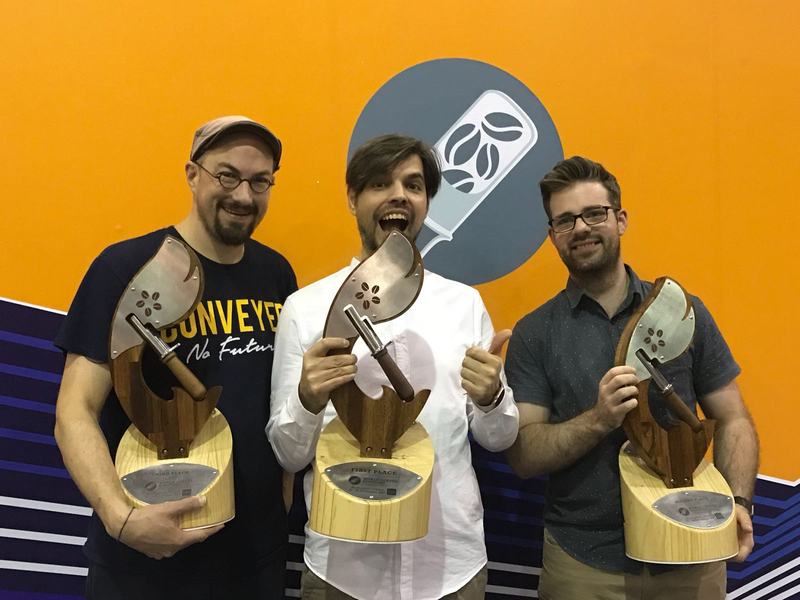 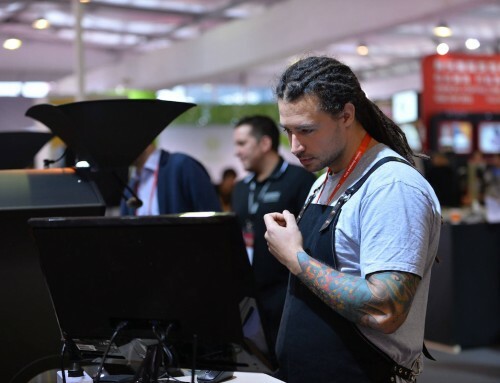 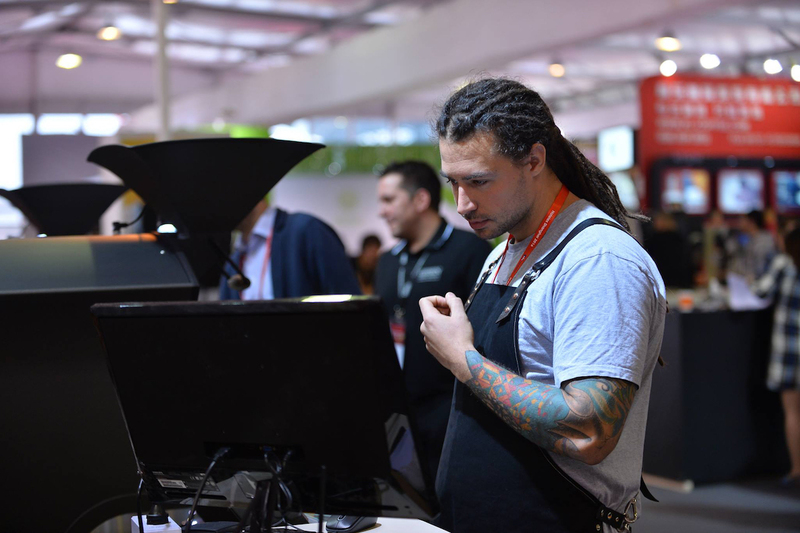 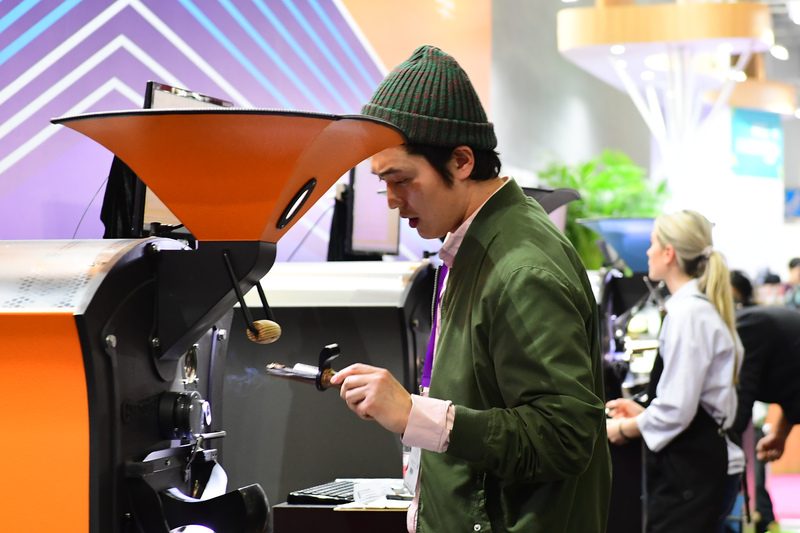 The final scores and rankings for the 2017 World Coffee Roasting Championship have now been released and are available below and also available to download here. Due to an initial scorekeeping tabulation error the second and third places were previously incorrectly announced as Benjamin Pozsgai representing Germany and Henrik Arvidsson representing Sweden, respectively. 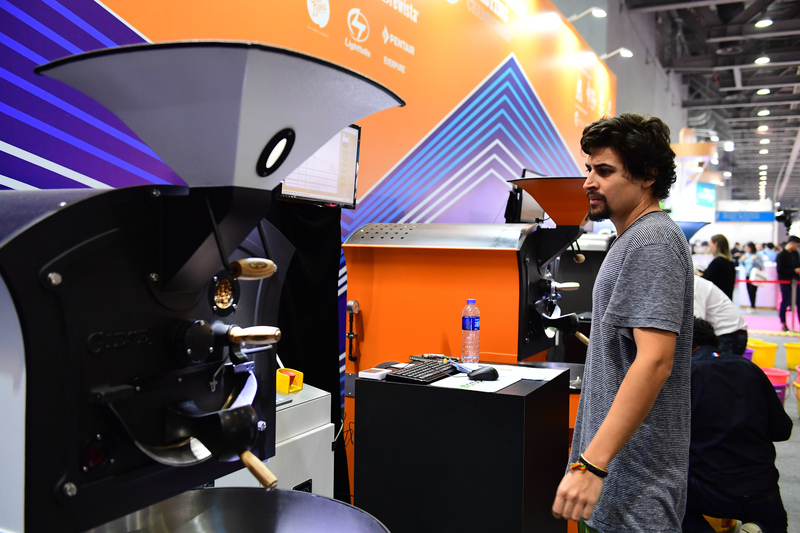 We deeply apologize for this mistake and confusion. 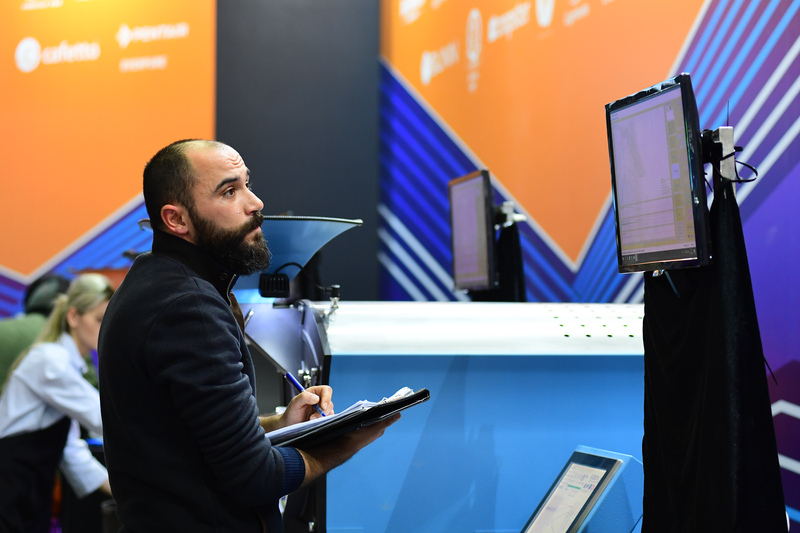 Congratulations to all of the competitors for their dedication, and thank you to all of the judges, volunteers, sponsors and fans who made this event possible! 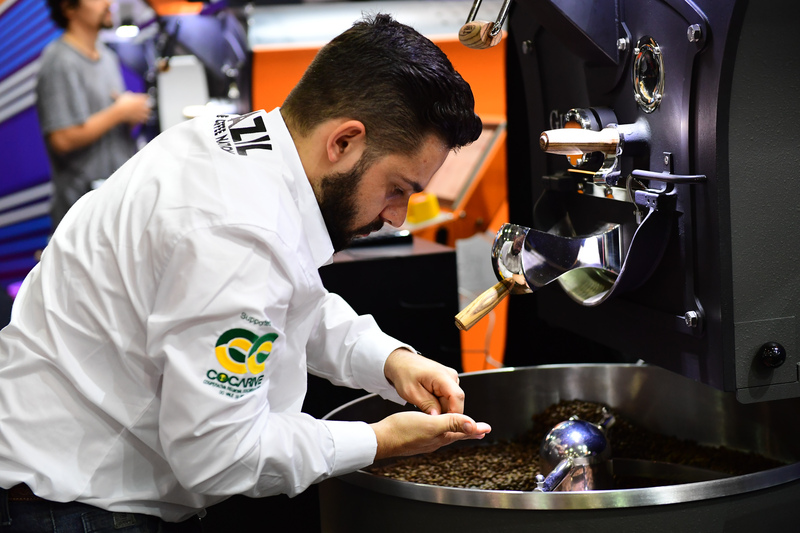 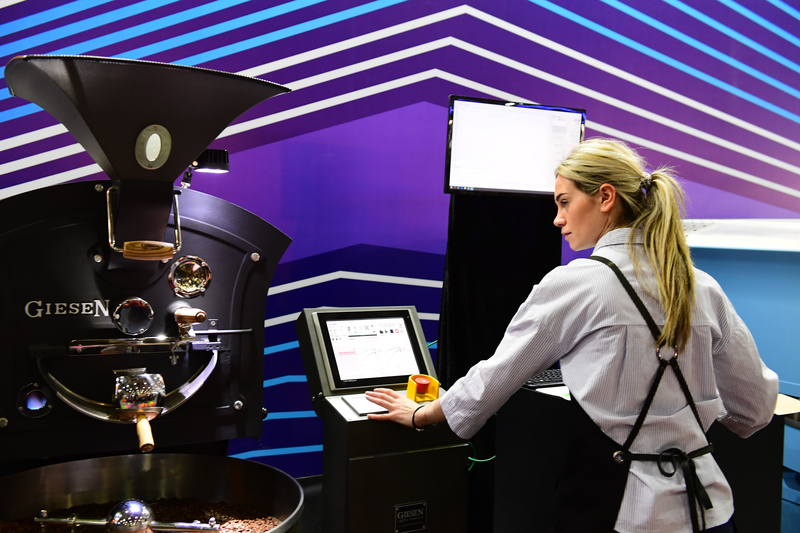 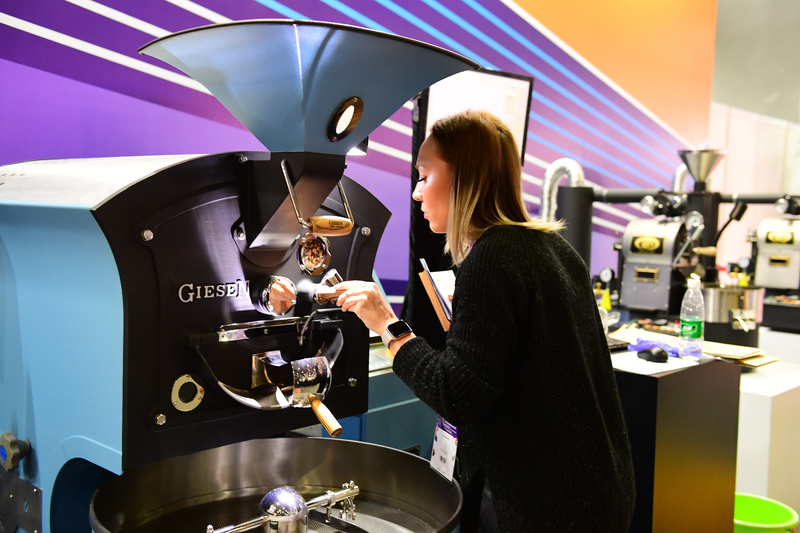 2017 World Coffee Roasting Championship Schedule Released!